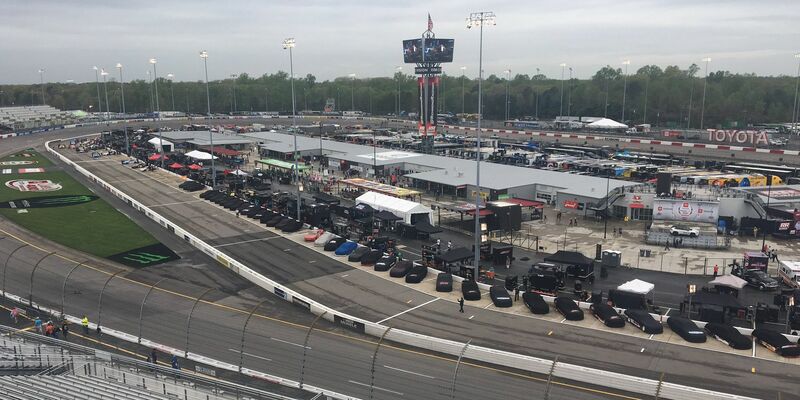 Cars are covered to protect them from the rain prior to Friday's Xfinity Series race at Richmond Raceway. 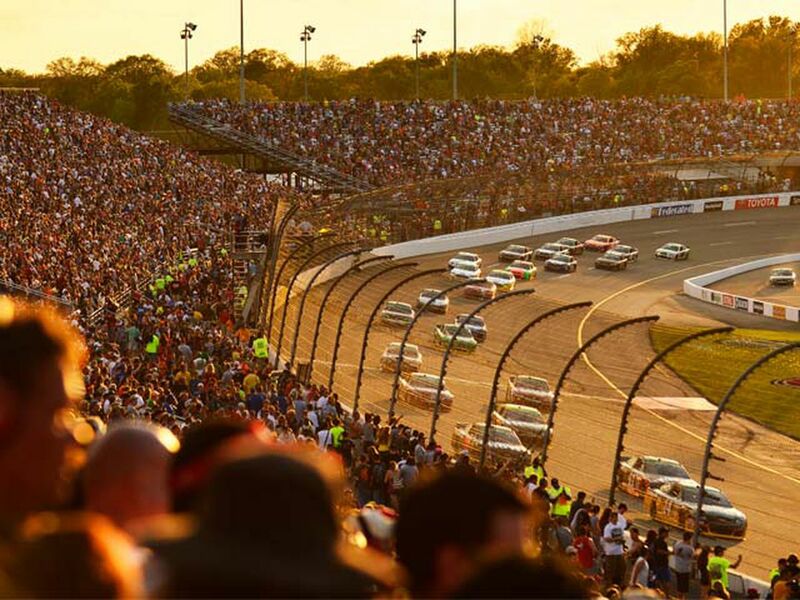 RICHMOND, VA (WWBT) - Cole Custer took the lead with 20 laps to go and won the ToyotaCare 250 at Richmond Raceway on Friday night. Custer also won stage 2 of the race with Justin Allgaier taking the first stage. Custer and Allgaier battled Christopher Bell for the much of the Xfinity Series race, but was able to hold off all challengers in the final stretch. Austin Cindric finished second, Allgaier was third, Tyler Reddick finished fourth and Ryan Sieg took fifth. Bell fell to 16th. Emporia’s Elliott Sadler returned behind the wheel for Friday’s race. After retiring from full-time driving following last season, and coming back for two events in 2019. Sadler finished the race in 12th place and will be back in the car in Las Vegas later this season.